Finance and Budget Co-Coordinator and Food and Beverage Co- Coordinator. She works as an Insurance Broker and is from Boca Raton, FL. Representing BWEC in Ft. Lauderdale, FL, Brianna empowers Black women through support and love. 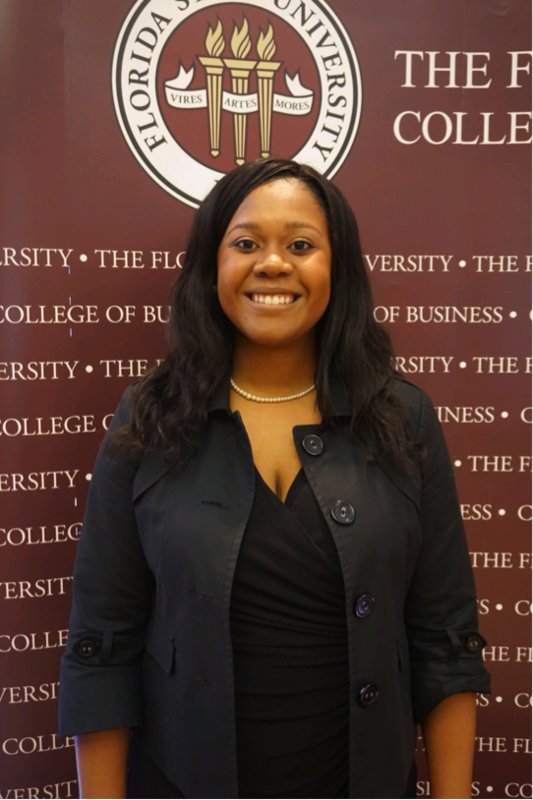 Brianna was a Florida State University Orientation Leader, which has allowed her to see the importance of involvement. She recently joined Young Agents, an organization for insurance professionals new to the industry. Brianna’s goals are to help build a strong book of business with her team. Her long-term goal is to have her own book of business.